Longtime client Classic Auto Insurance not only offers classic car collectors specialty insurance policies for less, they love collector and classic cars just as much as they do! The company takes every opportunity they can to give back to collector and classic car enthusiasts at large. One of those opportunities is Classic Auto’s partnership with and participation at the Carmel Artomobilia, a most unique collection of automobiles and automotive enthusiasts anywhere around. This celebration of art and design traditionally takes place at the end of August in Carmel, Indiana and Classic Auto pulls out all the stops – promoting the event through a series of unique video profiles of the collectors themselves, produced in cooperation with the Carmel Artomobilia; shot and edited by EverEffect Video Services (check out Classic Auto’s Collector Car Blog for more). A car is a car. It’s made of metal and rubber and a whole lot of sweat equity. Yet, each of these owners has a personal journey, which makes their car stories so enjoyable. When you watch their stories and hear the motivation behind them, that’s when they become relevant to all car lovers everywhere. 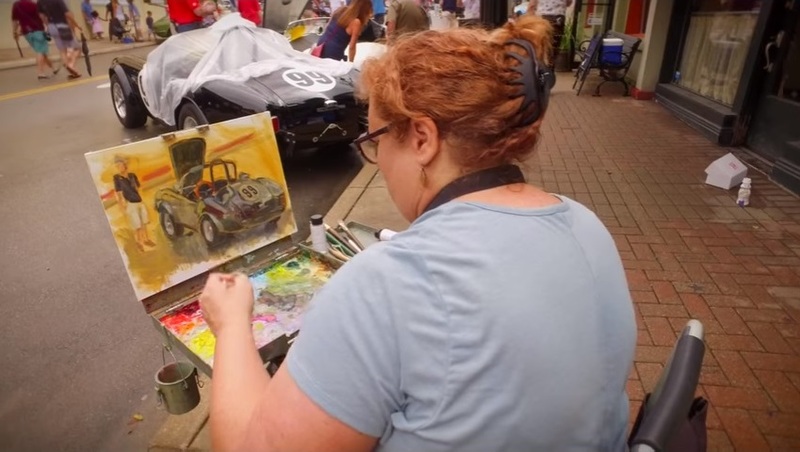 Classic Auto also produces videos of the Carmel Artomobilia’s sister event, Fuelicious. 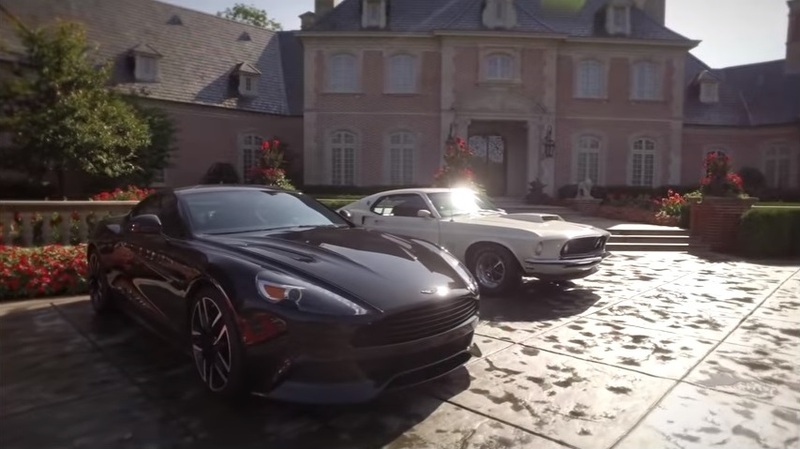 It takes place at the luxurious Lucas Estate during Artomobilia Weekend to raise money for the Indiana Children’s Wish Fund – in addition to delighting practically any car enthusiast with a heart. Which is saying – all of them! As the digital landscape is ever-changing, Ron Tupper and the entire EverEffect team prides themselves on long-term partnerships with our clients. Ron’s success comes from understanding and exceeding client expectations, which leads repeat business. If you’re curious about EverEffect’s Video Services, give our posts a read. Or give us a call at 888-506-2183 for a face-to-face.